Wilbert Shenk joined the School of Intercultural Studies faculty in 1995. He previously had experience as director of the Mission Training Center and associate professor of mission at Associated Mennonite Biblical Seminary (1990–1995); director of the Overseas Ministries Division of the Mennonite Board of Missions (1965–1990); and a teacher in Indonesia (1955–1959). 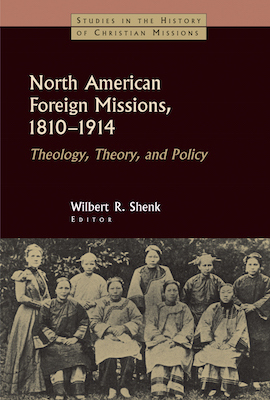 Among Shenk’s more recent publications are North American Foreign Missions, 1810–1914: Theology, Theory, and Policy(2004), Enlarging the Story: Perspectives on Writing World Christian History (2002), By Faith They Went Out: Mennonite Missions, 1850–1999 (2000), and Changing Frontiers of Mission (1999). He was a consulting editor of the Dictionary of Mission Theology: Evangelical Foundations (2007) and the History of the American Society of Missiology, 1973–2013 (2014). 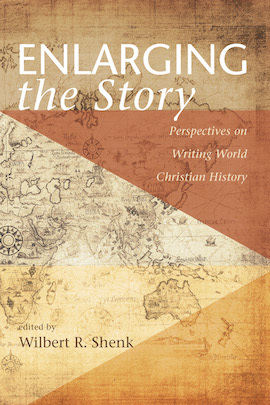 In 2006, Evangelical, Ecumenical, and Anabaptist Missiologies in Conversation, edited by James R. Krabill, Walter Sawatsky, and Charles E. Van Engen, was published in Shenk’s honor. 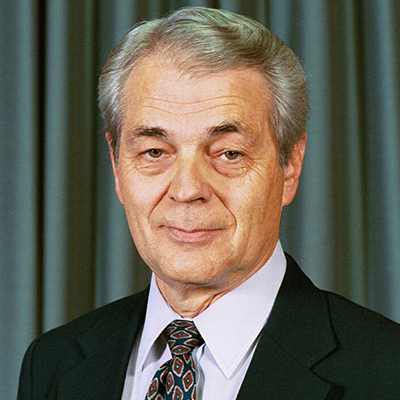 Shenk is a founding member of the American Society of Missiology and served as its secretary-treasurer (1988–1989) and president (1995). He is also a member of the International Association for Mission Studies. 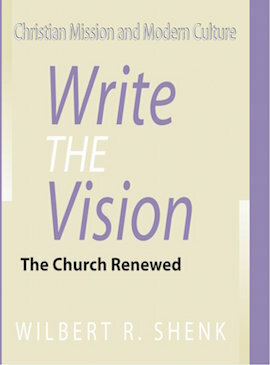 Shenk coordinated the Missiology of Western Culture Project (1992–1998) and was the North American coordinator for North Atlantic Missiology Project/Currents in World Christianity (1994–2000). Additionally, Shenk convened the consultation sponsored by Fuller Theological Seminary in 1998 on the topic “Toward a Global Christian History,” with 45 participants from six continents. Download Dr. Shenk’s CV, which includes a list of his current publications, here.